It looks like shipping of the new iPhone X has improved again in the US and UK. We recently heard that shipping in the US had improved to 1 to 2 weeks, this has now changed again and it looks like the handset will now ship within a week if you order one now. A similar change has happened in the UK and it is now showing devices that are ordered now shipping within 10 days in the UK. We heard that one of the reasons that Apple has improved its delivery times of the new iPhone is because of increased production of the handsets. Appe’s new iPhone X is the company’s most popular iPhone to date, the handset is also the company’s most popular product ever. The device is in high demand, despite is high price of $999. 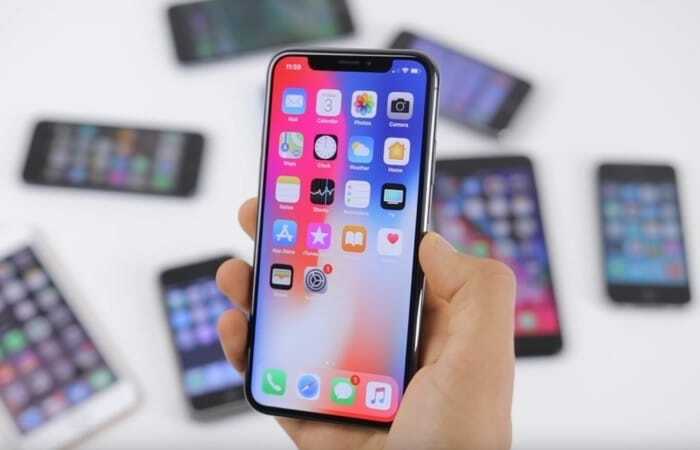 Apple are expected to finally catch up with demand for their new iPhone in the new year, it could take the company until some time in January for the handset to be more readily available. The device is Appe’s first major design change to the new iPhone for a few years. The handset also comes with a wide range of new features like Apple’s FaceID.